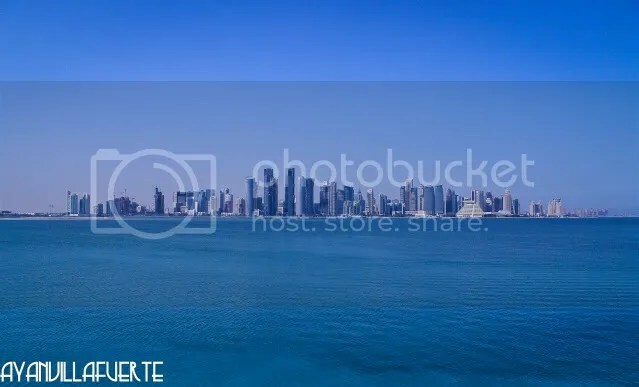 taken yesterday at Corniche Street, Doha. where will you be this nov and dec? have you guys tried backpacking Thailand-Singapore?